A female guest is suing Knott’s Berry Farm claiming she was inappropriately touch and talked to inside a maze room. In the second room she is claiming an employee grabbed her hands slamming her into a metal pole injuring her wrist. She also claims in the third room a male employee wearing just a diaper fondled her and intertwined his hands in hers even though she told him to stop. She is suing claiming assault, sexual battery, negligence, intentional infliction of emotional distress and false imprisonment. The suit does not specify a monetary amount at this time. Nick Cannon who has been keeping quiet about his dating life since ending things with Mariah was spotted at Knott’s Berry Farm. Nick and Amber where seen together enjoying the rides at Knott’s further adding to the rumors the pair have begun to date. 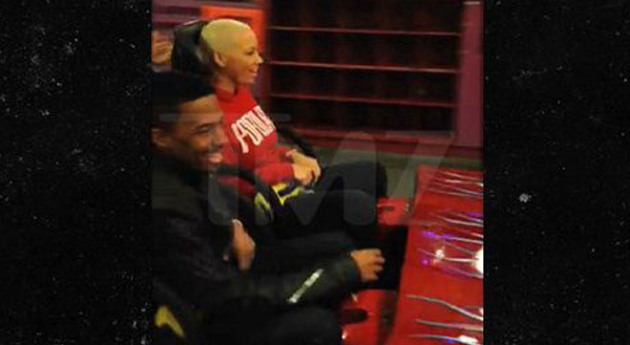 The pair were seen riding in the front row of the Xcelerator. Knott’s Berry Farm continues its tradition of honoring the brave men and women who have served in the U.S. military, both past and present, with free admission during its 25th annual Military Tribute. Knott’s is the only theme park that has continuously offered free admission to veterans and active military personnel in honor of our nation’s Veteran’s Day holiday. Found just out side the main entrance of Knotts Berry Farm you will find the new gourmet sandwich shop called the Cable Car Kitchen. Less then a week ago Pinks Hotdogs closed in that very location. The transformation has been completed and you can now buy sandwiches with meats sliced to order and piled high on fresh baked bread from the Knotts Berry Farm Bakery. 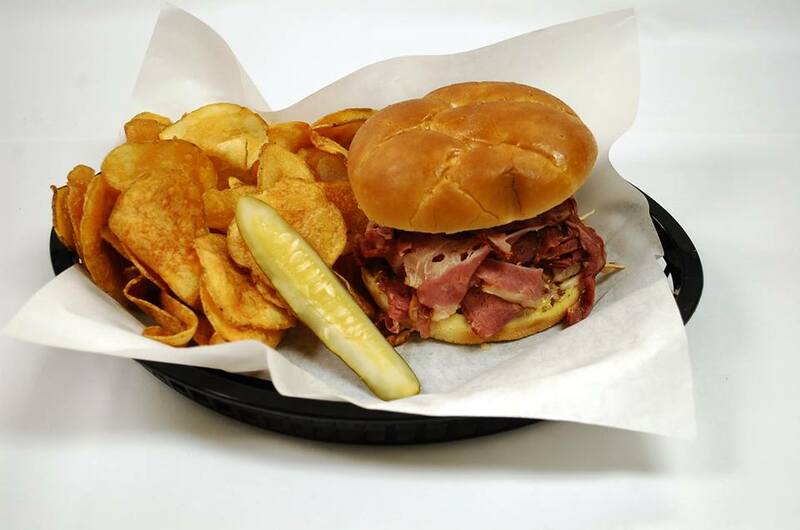 Cable Car Kitchen offers a verity of sandwich styles that include Philadelphia style hoagies and New York deli sandwiches. Our very own West Coast guy Braedon did an amazing video highlight of Knotts Scary Farm. Very nice work! Weekends in October and on Halloween Day, Knott’s Berry Farm invites you and your family to join in on the Halloween fun in Camp Spooky. This daytime, non-scare celebration, of cheer rather than fear, is the social event of the season with shows, activities, costume contest all geared for kids ages 3-11. Pink’s Hot Dogs closed up shop at Knott’s Berry Farm on Monday to make way for a new sandwich shop called Cable Car Kitchen. 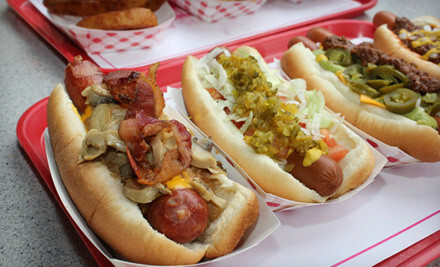 The gourmet hot dog stand served up their legendary hot dogs for five years at the park. Russ Knibbs, Vice President of food and beverage for the park, stated that it was a mutual agreement to end the partnership. 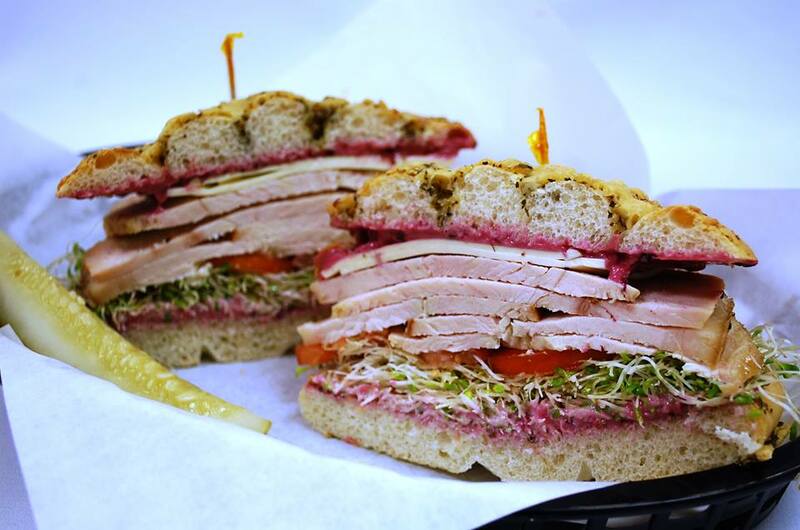 The new sandwich shop will open this Friday and will feature sandwiches piled high with meats sliced-to-order. It is unclear if this will affect Pink’s Hot Dogs at Cedar Point. Go for a walk through of four haunted mazes at Knott’s Scary Farm 2014: Dominion of the Damned, Trick or Treat, Black Magic and the super creepy and New for 2014 The Tooth Fairy.